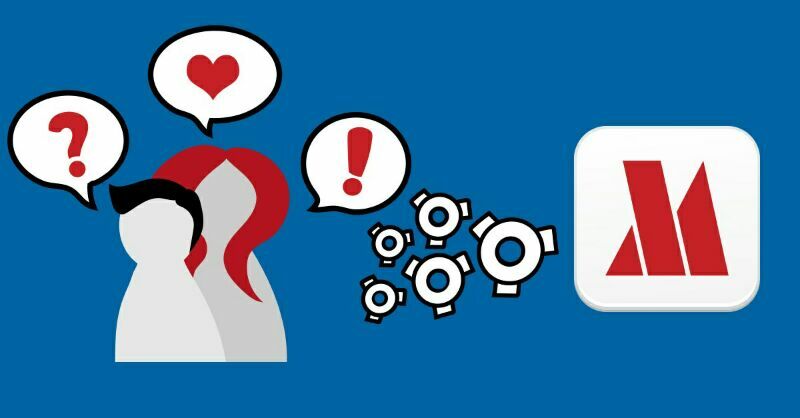 We at Opera love your feedback. It’s part of what helps us innovate, create, and grow. That’s why when you request new features, we listen. 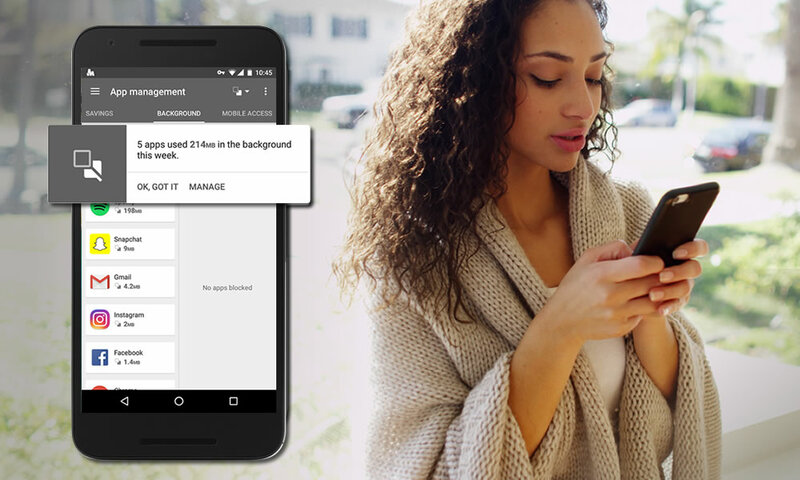 Opera Max rolled out today with a handful of new and improved features, tackling top requests from our users. 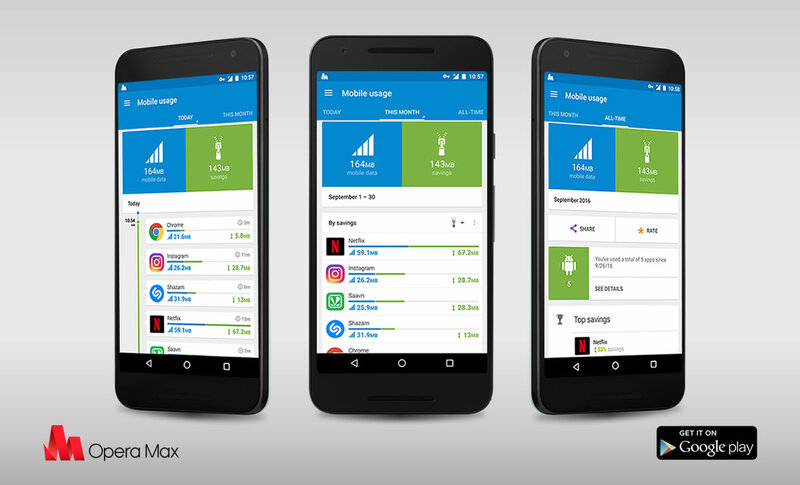 Make sure you check out the all new Opera Max app update and let us know what you think! Get more control and do more with your data with a split-savings level setting. Now, you can set different savings levels for Wi-Fi and mobile usage, separately. We added an All-time section. 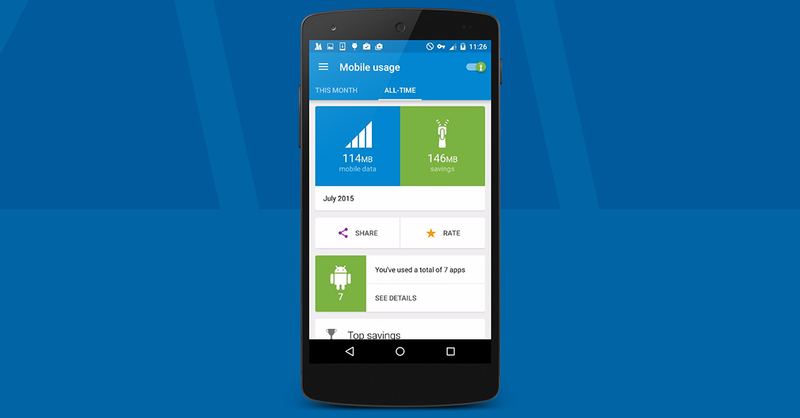 You can now see how much total data you used and saved for as long as you’ve had Opera Max. We also added a new Savings tab in App Blocking section. With it, you can exclude specific apps from using Opera Max savings and get granular control over which apps eat up your data. To make your experience more seamless, we focused on streamlining the look and feel of Opera Max. 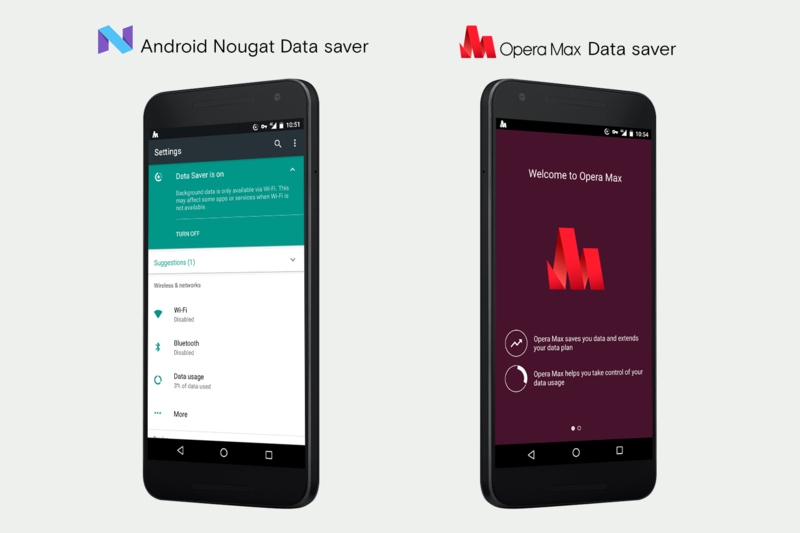 We upgraded Opera Max’s summary cards to use Google’s native “material design” aesthetic. It should help you recognize whether you are viewing your mobile or Wi-Fi timeline at a glance. In addition, we added new toggle controls for disabling specific apps from savings, mobile or Wi-Fi usage. Tap on any app card in the timeline to view details for that app. There you will find the new app-blocking widget. Last but not least, we fixed some issues with our traditional Chinese translations. If you haven’t already, make sure to download Opera Max, give it a spin and let us know what you think in the comments below, or on Facebook or Twitter. We’re always listening for your feedback!